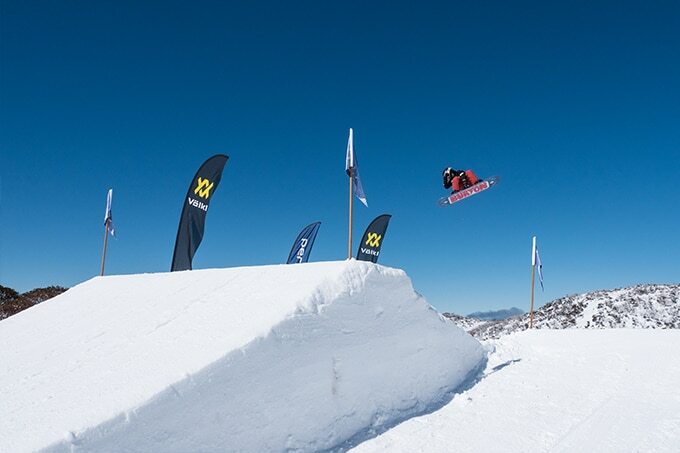 The biggest junior event of the winter season wrapped up on Monday in Perisher when the final event of the Australian Junior Freeride champs, the boardercross, was run in perfect conditions on the Sun Valley ridercross course. 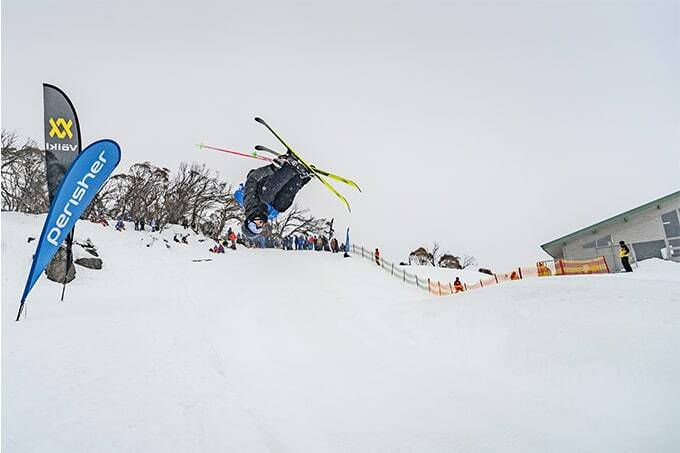 The three-day event attracted Australia’s best junior skiers and snowboarders competing in three disciplines with the halfpipe running on Saturday, slopestyle on Sunday and rider cross on Monday. 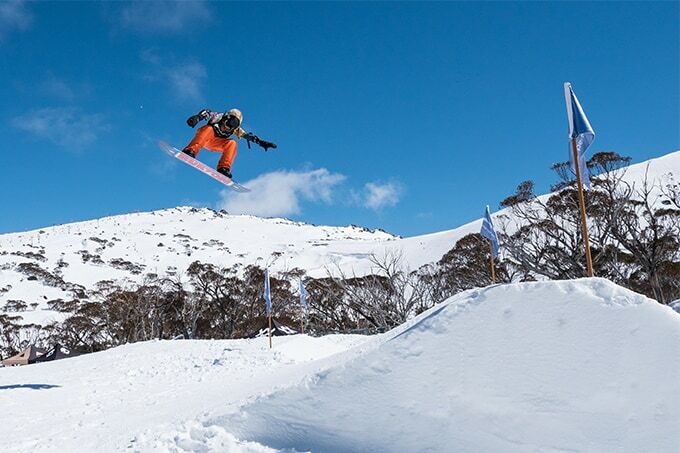 Sanctioned by Ski and Snowboard Australia, this is the premier event on the Junior freestyle calendar with the winners of each division being crowned the Australian champion. There were three divisions in both male and female: rookie (15-19 years), Youth (13-14 years) and Grom (12 years and under) and the standard and progression in each division was very impressive. 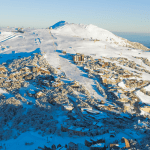 Although Saturday was overcast with variable visibility at times for the halfpipe, conditions were perfect on Sunday and Monday with blue skies, light winds and an excellent cover of packed snow early that did soften under the spring sunshine. 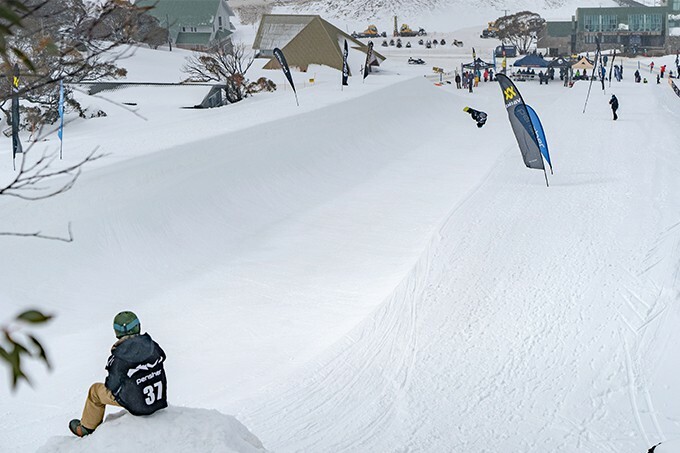 Perisher has Australia’s only half-pipe and it has been open since the beginning of August, giving local riders and the overseas crew based in Perisher the chance to prepare for the comp. The SSA Futures camp held last week also gave inter-state competitors the opportunity to train in the pipe in the lead up to the event. 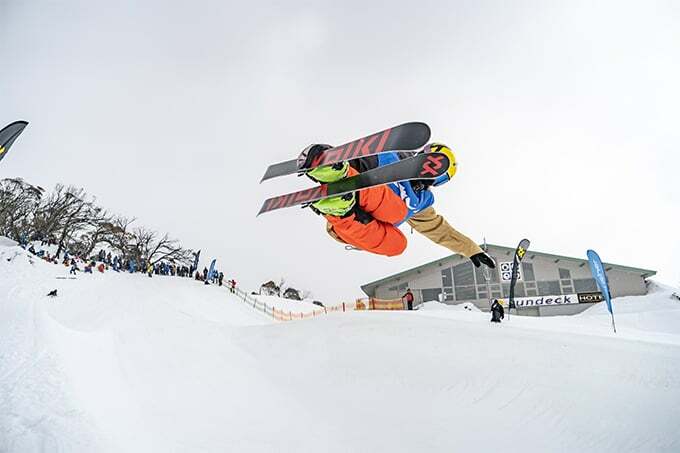 Saturday’s event attracted inter-state and international competitors as well as locals and they put on an epic display of halfpipe riding. 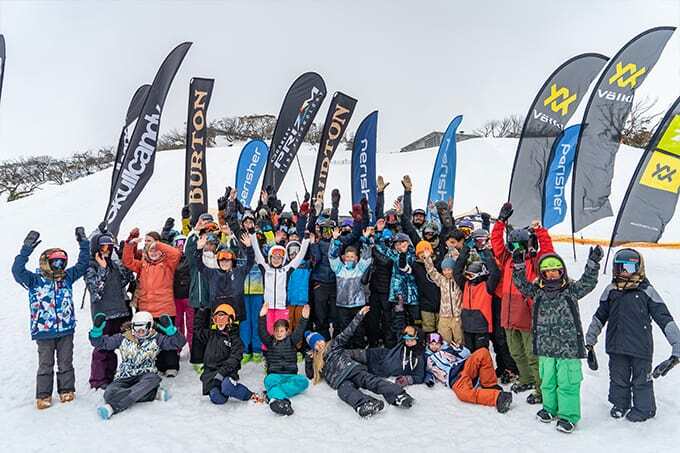 Snowboard stand-outs included young Italian Nico Bondi in the Grom boys snowboard division, while local Chelsee Kelly took home the hardware on the girls’ side. Paige Jones was the winner in the Youth Ladies snowboard while Stephanie Peterson took top spot in the Rookie ladies. 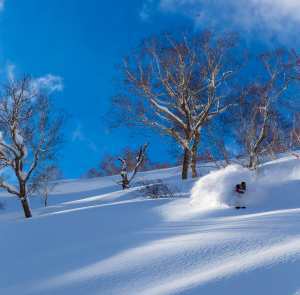 Japanese riders Shimasaki Kyu and Murakami Renji took out their divisions respectively while local gun Sunny “Sundog” Steel took it for Rookie boys. The skiers stepped up too with locals Oskar Schulz, Paisley Coulson, Georgia Jennings and Joey Elliss showing off lots of flare to take gold in their divisions. Victorian Gus Broesen scored a 90.00 to take the title for the Rookie boys. With a high level of riding across all divisions, competitors laid it all on the line for their chance to be on the podium in Slopestyle on the second day of competition. 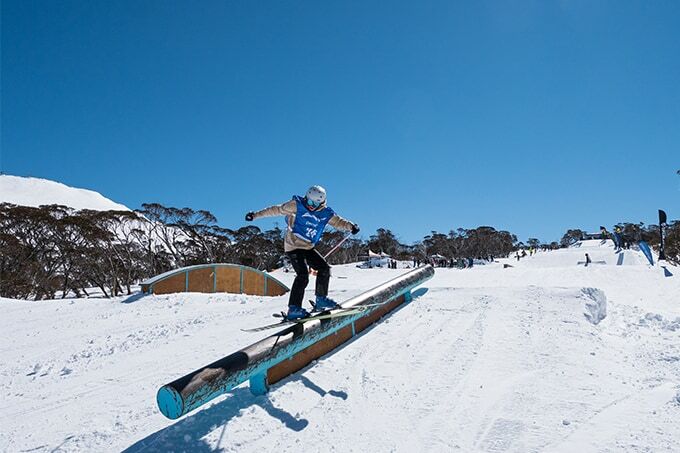 The sun was shining, and Leichhardt Terrain park was on point, the Perisher Parks team serving up an awesome set-up of jumps and rails for all divisions to show the judges what they’ve got. 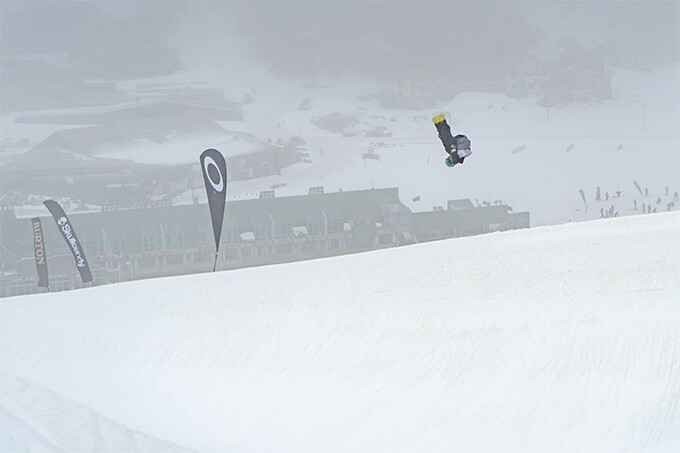 Vinnie Chen, was ripping but just missed out on the podium in the snowboard groms. 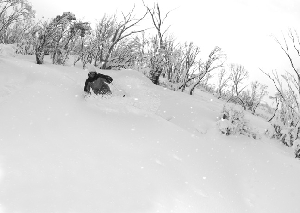 Photo: Perisher. 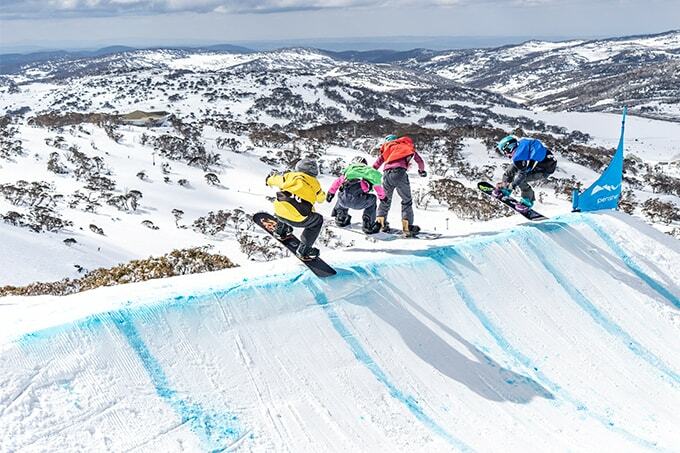 Skiers put on a strong show with a technical array of spins and rail riding. Joey Elliss put down a switch 540 and cork 720 to take out the grom boys while Oskar Schulz scored in the 90s to take out the Youth boys, both Joey and Oskar taking two golds after also winning the half-pipe comp. Japanese international Taiyo Kawai put his awesome rail riding on display to score a massive 98/100, taking gold in the Rookie boys. For the girls, local lady Olivia Lawrenson linked a perfect switch 180 into a left 360 safety on the jumps to take the grom ladies. Bethani Townsend scored an 84/100 which was which was the top score in the Youth ladies, with Amelia Evans claiming the rookie title. In the snowboarding, Chelsee Kelly showed off a super stylish Backside 360 on the jumps to back up her win from the Half-pipe competition in the grom division, while Paige Jones edged out her sister Tara for the top spot in the Youth Ladies similarly backing up her win in halfpipe, with Steph Peterson also taking the win in both halfpipe and slopestyle for the rookies. Backing up wins in slopestyle and halfpipe was Nico Bondi in the groms. Local boy Alex Brookes took the win in the Rookies while Jesse Parkinson took gold in the hotly contested youth boys division. Boards were waxed and the Sun Valley Ridercross course was prepped and ready for the final day of competition. 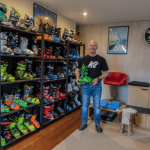 A series of berms, jumps and rollers lay in front of snowboarders who donned their fastest attire and equipment for the qualification round which then saw each division seeded into heats of four for the finals. 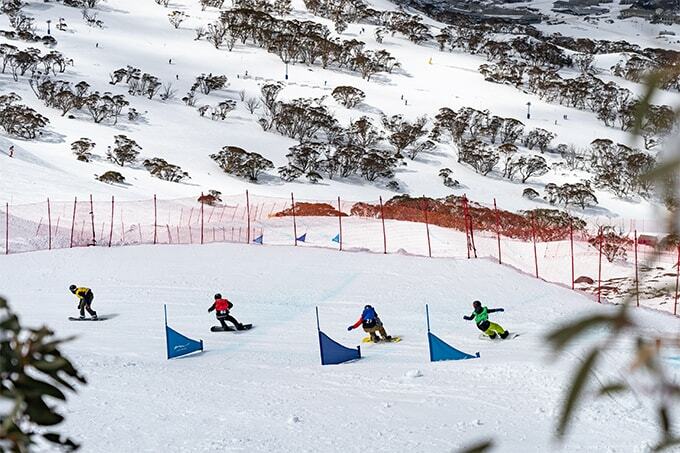 Once seeding was done the high-speed action began as we saw four riders take to the course where the Australian Junior Snowboard Cross Titles would be awarded to the fastest racers of each division. Coming out on top in the ladies grom was Abbey Wilson, while on the boy’s side the title belonged to Kai Rennie. In the youth division Tara Jones took the win with William Melloh taking gold in the boys. The rookie division saw plenty of exciting moments. Stephanie Peterson completed the trifecta, taking gold in all three events while top qualifier Brayden Jelley also took the top spot for the boys. 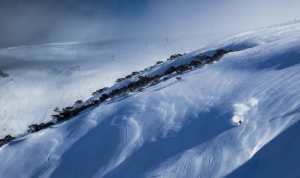 The Australian Freeride Nationals were an awesome event and congratulations to all the winners. Also, a massive shout out to Burton, Skullcandy, Oakley and Volkl for their continued support. 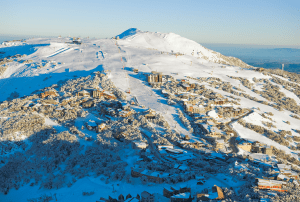 And of course, a big thanks to Perisher resort, the events and park crews for putting on a sensational three days of competition.